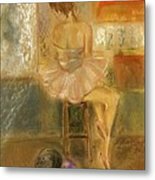 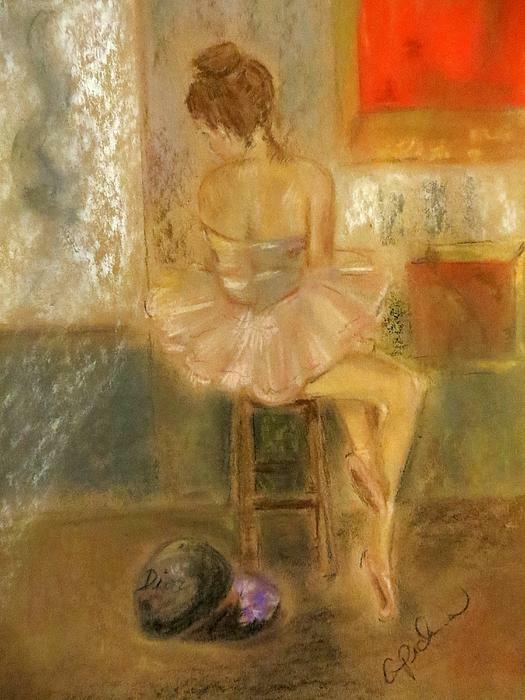 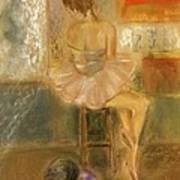 Congratulations, Catherine, your beautiful pastel of a seated dancer has been featured by the Philanthropic Artists For A Cause Who Donate FAA Proceeds or Original Art group! 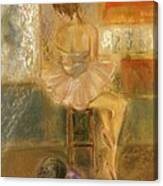 Thank you for supporting the Lupus Foundation of America - liked! Love the Dior hatbox!